The power of making one’s work visual and tactile. After noticing my doodle-filled notebook and legible note-taking reputation (my mum is a calligrapher, so I have always had a sweet spot for handwriting), a particularly astute professor in my graduate program suggested I look into graphic facilitation as another tool to add to my consulting box. Grateful for the recommendation, I read books on the subject, chatted with facilitators who have integrated visuals into their practice, attended a workshop by the talented Amanda Lyons, and–the most effective learning method of all—I began practicing. I practiced in my notebooks as a means of staying awake during those 8 p.m. classes. I practiced while listening to podcasts and presentations. I practiced drawing icons and simple symbols for abstract concepts. I practiced using hand-illustrated graphics instead of PowerPoints. 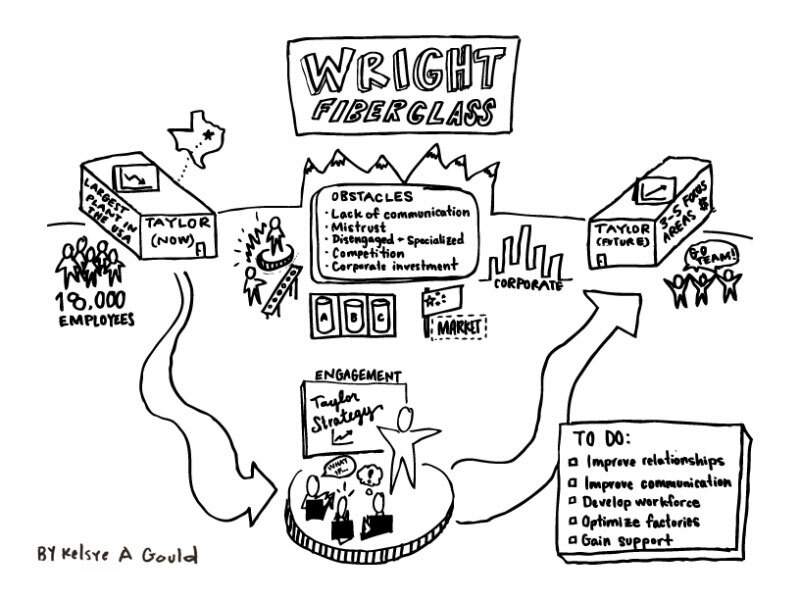 A mock-business case that I presented using some of my graphic facilitation skills. And, I practiced by teaching others. Reflecting on her experience teaching calligraphy, my mum said that “the best way to learn something is by teaching it.” Of course, she wasn’t advocating for ill-equipped teachers who barley know what they’re talking about. Rather, she was acknowledging the great opportunity that teaching presents to really immerse yourself in a subject and—perhaps more unexpectedly—to learn from your students. This past spring, I had such an opportunity. The Change Forum, a change management-focused student group at The New School, invited me to lead an introductory workshop on Graphic Facilitation for my peers. Participants bravely and boldly made marks on the paper-plastered walls. It was an enriching and humbling experience as they gained confidence in their listening and drawing abilities and experienced first-hand the power of making meaning through large, live visual representations. Following the Graphic Facilitation workshop, I asked the participants to share what they learned and how they would use it. Indeed, there is certainly an opportunity to use graphic facilitation as a means to productively engage groups in their work. For example, one of the major challenges I have seen repeatedly—in both professional and community groups—is that of effective communication. Great ideas are lost, confusion is kindled, and emotions run high—all because of misunderstandings. Not only can graphic facilitation help a group minimize miscommunications by making collective sense of a their conversation, but it can also spark imagination and creative, divergent ways of thinking and seeing. 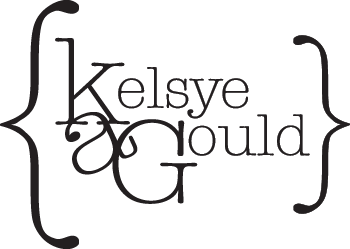 I am excited to be able to offer my graphic facilitation skills—and teach them to others—in my continued work with organizations and communities. To chat more about how we might collaborate in this area, please reach out with an email. 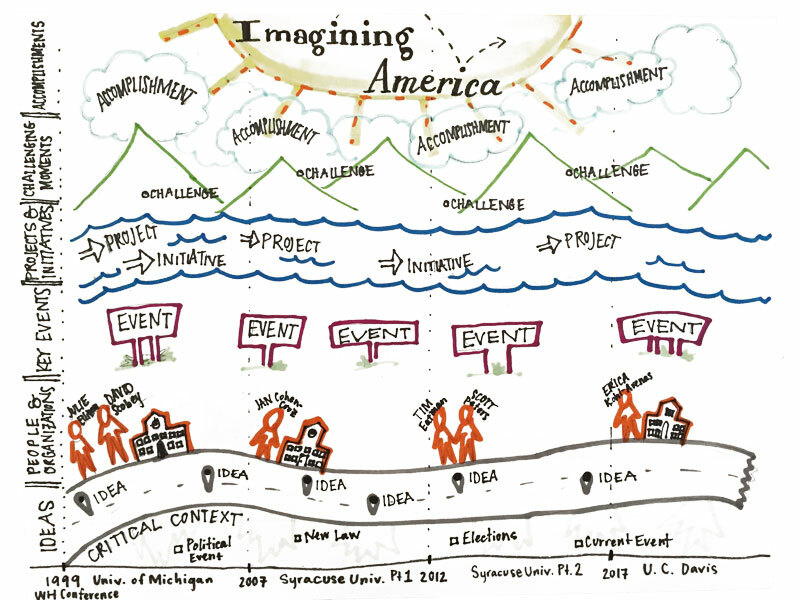 A prototype for the wall-template I developed while working with Imagining America to help the leadership team capture the organization’s history. *A note on definitions: Though they use the same tools and often follow similar processes, there are subtle but important differences between graphic facilitation and graphic recording. Graphic recording is a structured method of capturing a group’s conversation wherein the one recording does not interpret are intervene in the discussion. 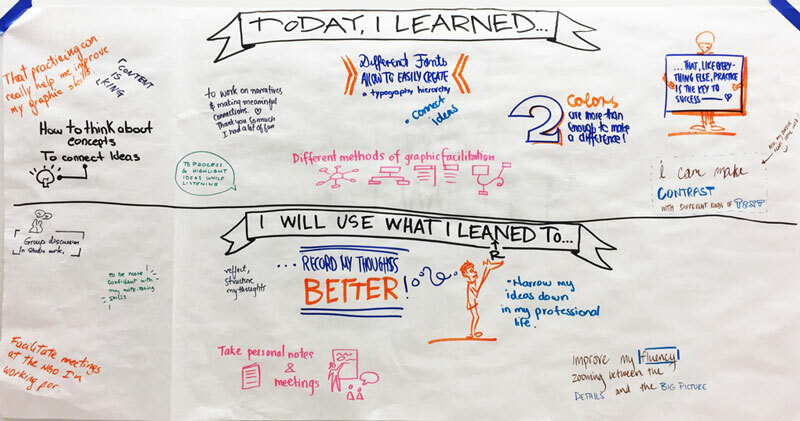 Often, graphic recorders work alongside group facilitators. Graphic facilitation, on the other hand, is more of a two-part method whereby the group facilitator uses live drawing as a means to aid the group’s process of understanding, meaning-making, and development.